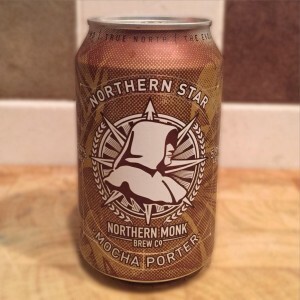 We head back to our favourite UK beery city this week as we feature Northern Monk’s ‘Northern Star’ mocha porter. To cement this episode’s northerness we have Rob Derbyshire from HopZine joining us for the review and also have an interview with Russell and Tyler from Northern Monk. If that wasn’t enough there’s the news, another stunning #prizelessprize and more discussion in #hoptopic.